When you are installing a new commercial or residential roof – you aren’t just replacing the membrane – but it’s good to know when you do, with IB you are getting the best. 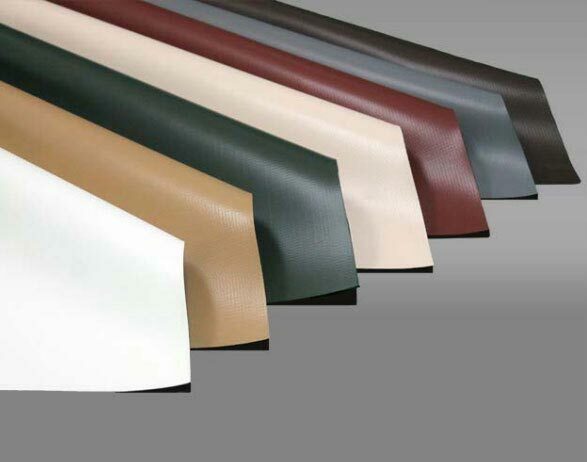 IB offers a premium line of high performance, durable PVC, commercial roofing membranes that have withstood the test of time. Select IB single ply roof membranes and assemblies are available for use over a wide range of applications. All are constructed to offer superior handling and ease of installation for the contractor. IB membranes are available with polyester scrim or fiberglass reinforcements in both smooth and fleece back format suitable for use over a broad range of substrates and insulations, designed for easy use with a variety of installation methods. IB Roof Systems has roofs still performing after more than 30 years. IB PVC provides the longest, most durable solution in the industry and offers material, labor and material and total systems warranties. 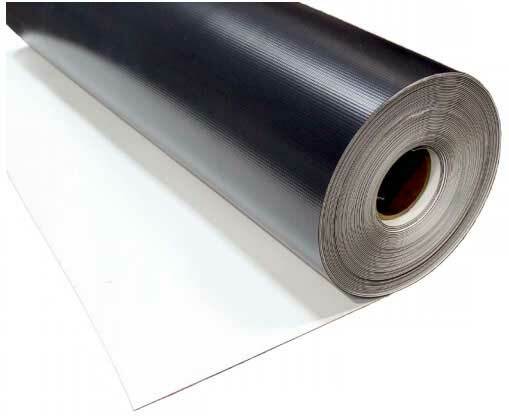 The largest selection of in stock color membranes and one roll minimum order quantities. 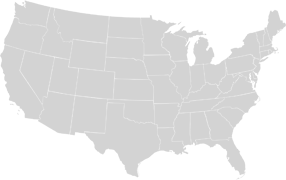 Colors as shown are for illustration purposes. Please refer to an actual sample for full color consideration. 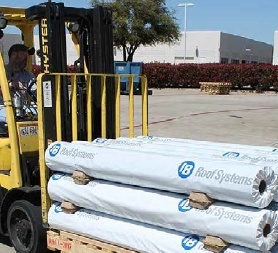 IB produces rolls of membrane to best serve the contractor and the ability to use and move these rolls. We offer 3’ and 6’ rolls. While even larger rolls seem to be better – try to move them. 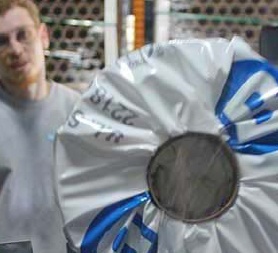 We package and ship rolls to your jobsite for safer, faster installation. MATERIALS MADE TO SHIP. TODAY. We can design, package and ship complete roofing solutions in many cases by the following business day to your job site. Standard 3’ & 6‘ rolls. Why? It’s easier to handle, ship and install. When it’s easier – it’s faster and safer. A white IB Roof Systems membrane can reduce your energy consumption and your rising electric bills, by reflecting up to 90% of the heat that normally enters a home through the roof. 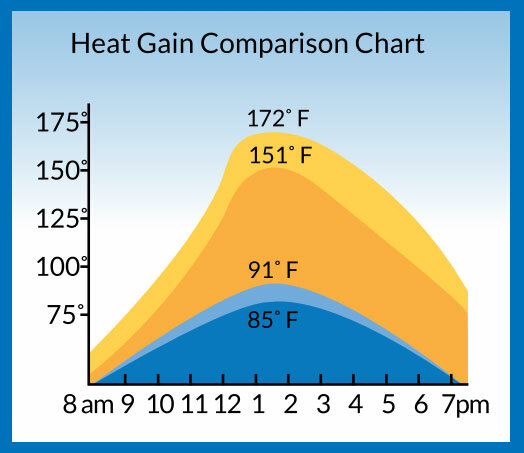 An IB Roof Systems roof will lower your home’s heat gain, and possibly pay for itself. energy efficiency programs. ENERGY STAR® qualified product. 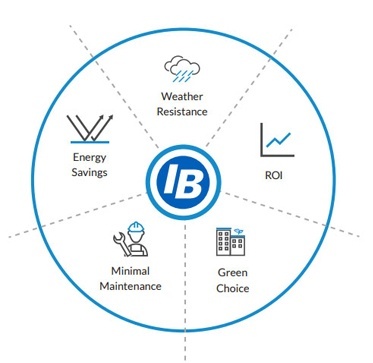 With so many energy saving benefits, safety provisions and eco-friendly potions, IB Roof Systems is the Right Choice! Shielding your building from the elements is essential for your comfort and protection. 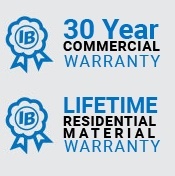 IB Roof Systems provides complete system solutions coupled with the confidence of up to a 30 year Total Systems Warranty. 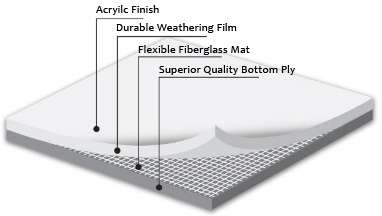 IB Roof System’s PVC provides the best quality membrane and complete roofing solutions. IB Roof System’s products are specifically engineered for strength and our PVC roofing membranes far surpass the minimum ASTM standard (200 lbf/in. rating), having a minimum typical breaking strength of 332 lbf/in. or higher. Not all PVC is built like IB PVC. IB Roof System’s membranes use heat-welded seams, forming a permanent, watertight bond that is actually stronger than the membrane itself. Other roofing systems rely on adhesives, tapes, and caulks to seal the seams, and are inherently less durable. IB PVC roofing membranes can be used in many UL Class A roof assemblies. These membranes show excellent resistance to spread of flame and self-extinguish when the source of the flame is removed. IB PVC roofing membranes have passed stringent fire testing standards at both UL and FM, and are approved for use in Low, Steep and Unlimited slope assemblies. With their engineered strength and heat-welded seams, IB Roof System’s PVC roofs have superior wind uplift resistance. An IB PVC roof is the best choice for many buildings located in challenging climate zones and in regions prone to strong winds. IB PVC membranes stand up to constant dampness and ponding water, and resist the effects of severe weather extremes. There is no exclusion in our warranty for ponding water. IB PVC’s high solar reflectivity reduces energy waste, lowering monthly heating and cooling costs. Additionally, it is one of the few building materials that can be fully recycled into new roofing products, even after decades of service life.